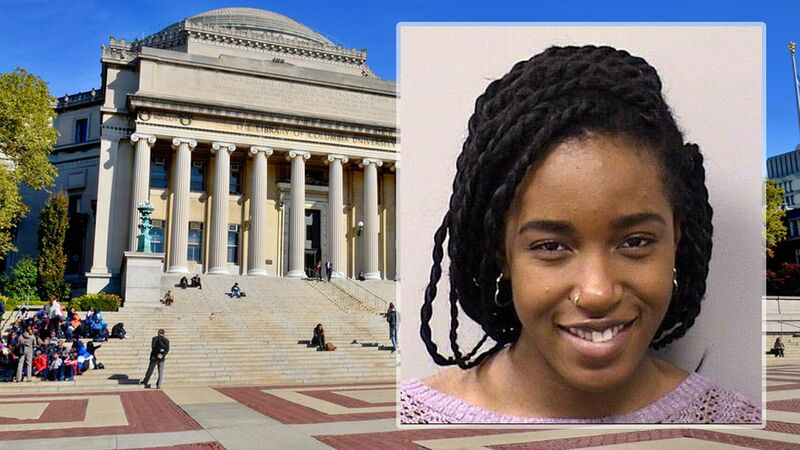 The search and worry is over after a Columbia University student who disappeared more than a week ago has been found safe. The school's department of public safety reported the good news about 19-year-old Nayla Kidd on Monday night. She had not been in contact with her family or friends for several days. The reason for her disappearance is not yet known.